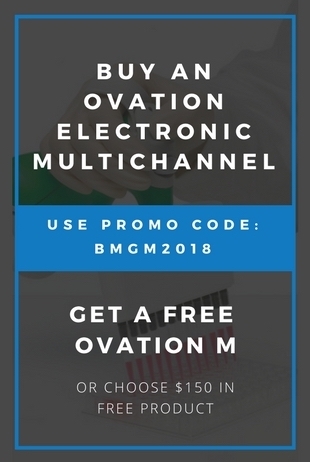 Unlike any other, Ovation pipettes were designed with user comfort and health in mind. Many pipette manufacturers mention user comfort and ergonomics. However, these important aspects typically come as afterthoughts, often following descriptions of pipette performance metrics and features. 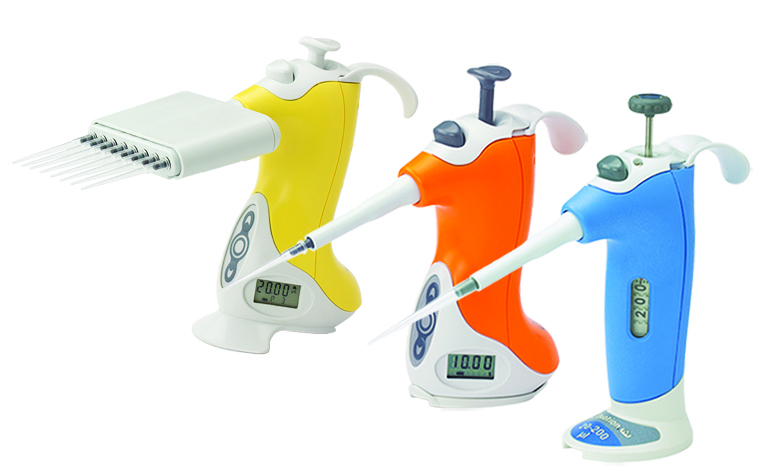 VistaLab has turned this trend on its head with the design of the Ovation Series of pipettes. These innovative devices were developed with an ergonomic engineering-first strategy – placing user comfort paramount in the design – and coupling this with high-end performance features and quality. 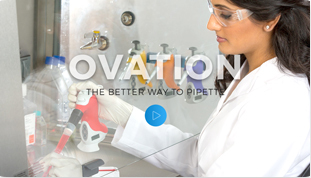 The results are unique, innovative, high-performance pipettes that support user well-being and increased lab productivity in one.